Hey everyone! 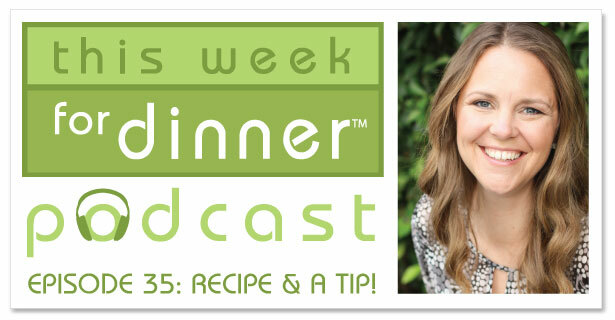 It’s Thursday, so I have a quick recipe and a tip on the podcast for you. I wax poetic about one of my favorite slow cooker recipes and share an easy but awesome tip for tender chicken. Enjoy!